From white-out to a hexagonal house…from diapers to industrial dishwashers…girls throughout history have been inventing some amazing things. Did you know that a 10-year-old girl invented “glo-sheet paper” that you can write on in the dark? And she’s the youngest person every to receive a patent! These stories and others of, quite literally, the mothers of invention, will keep your child captivated from start to end. This isn’t some old, boring recital of inventions from long ago – this is a fresh and unique look at famous and not-so-famous female inventors who have changed the world one idea at a time. 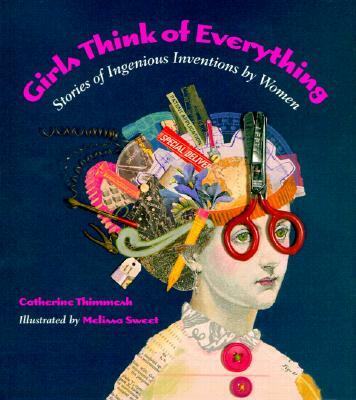 Catherine Thimmesh has created a veritable encyclopedia of creativity and Melissa Sweet’s amazing collage illustrations (a woman after my own paper heart) make this book a true masterpiece. Let’s hear it for the girls! 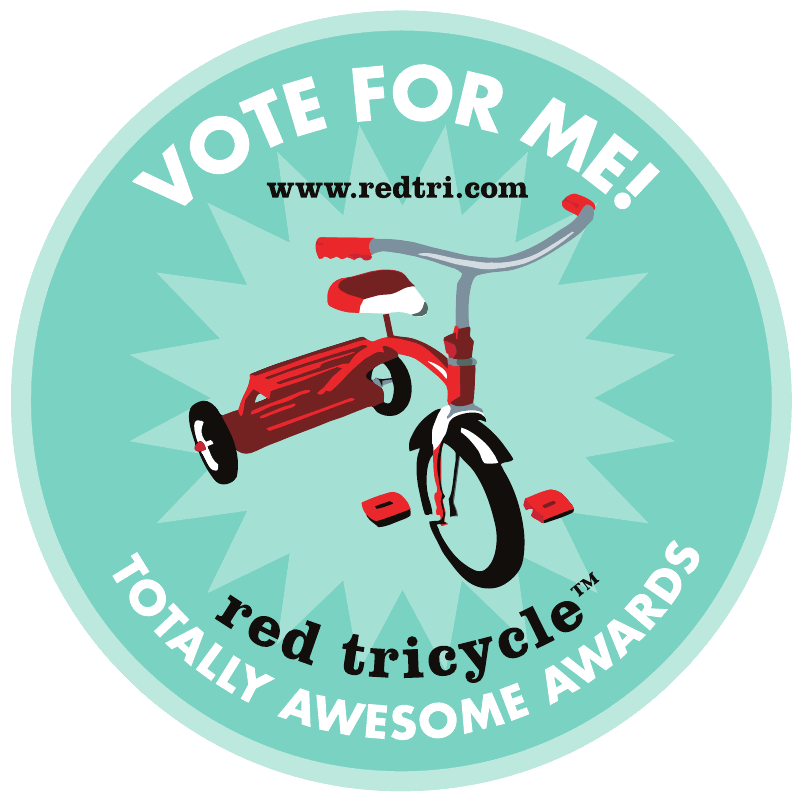 Love your blog and love your picks! Can’t wait to order this book for my little girl who is just discovering how great it is to be a girl!! Thank you so much! It’s a fabulous book and makes a great gift for all of those fabulous girls in our lives…Let me know how she likes it! !